Amberheart. 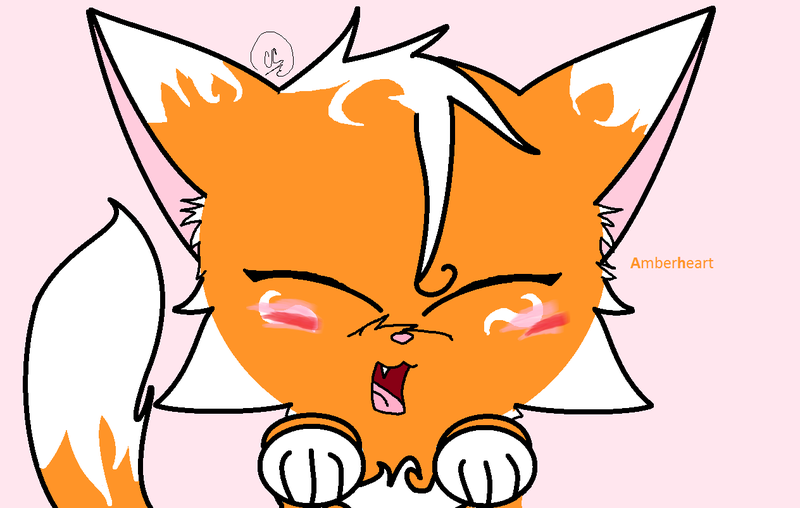 My thunderclan cat character Amberheart.. HD Wallpaper and background images in the Make Your Own Warrior Cat! club tagged: my clan cat thunder amberheart warriors. 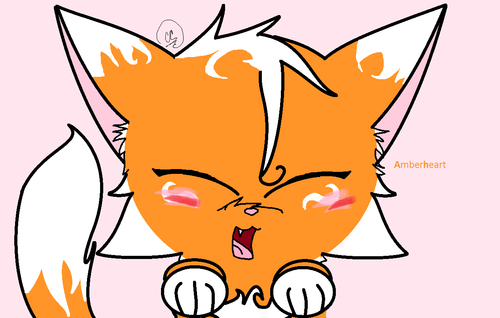 My thunderclan cat character Amberheart. This Make Your Own Warrior Cat! photo might contain anime, truyện tranh, phim hoạt hình, and manga. No, she's called AmberHEART. Not AmberKIT. It's pretty obvious.